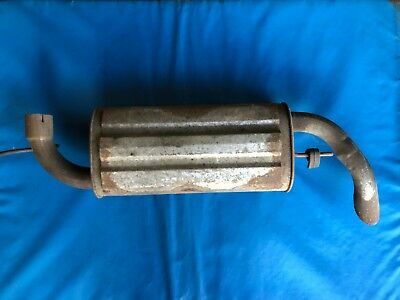 The picture you can see here in this listing is for the Land Rover Freelander 1.8 Exhaust Back Box/Silencer (SELLER REF: #002), which has been dismantled from the Land Rover Freelander . You will need to ensure it is the exact part. If you want to confirm it is please message us for more details. This is a quality Used part with a warranty.